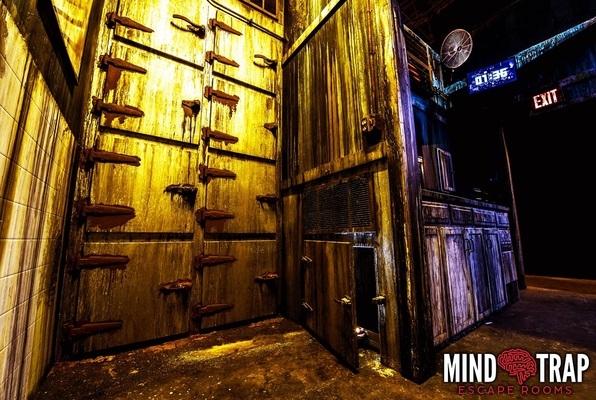 Last reviews of escape rooms by "Mind Trap Escape Rooms"
We (barely) escaped Dr. Death, and we can't wait to go back for more! 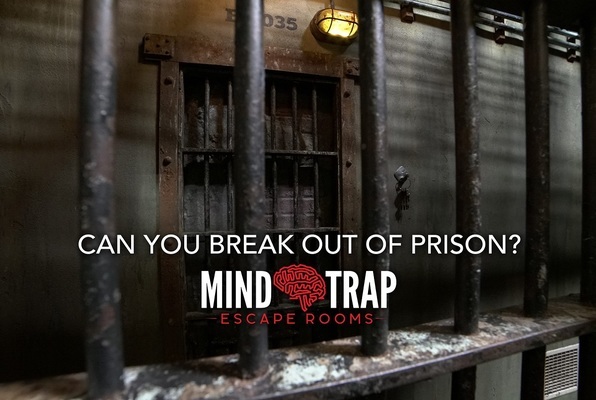 This escape room stands out among competitors due to its complex layout, incorporation of technology, originality, and cleverness. Several times, I thought to myself, "Did they just do that?!" Then, "How did they do that?!" And finally, "When can I come back?!" We did this with our friends and 2 other strangers and it was amazing time!!!! We made it out with 3 minutes left. We did Dr Death and the room was scary, huge and fun! They put a lot of detail into the room and clues. It was totally amazing time and we would did another room again. The owner was friendly and helpful too. My family loved this place. (Boys 15 & 17) Pharaoh's Tomb was challenging but doable with the aide of hints from the staff via walkie-talkie. We are anxious to try another "room" with a little scare factor. I was impressed by the difficulties of the clues but also the simplicity of them once we relaxed and tried to make sense of them. We will be back.